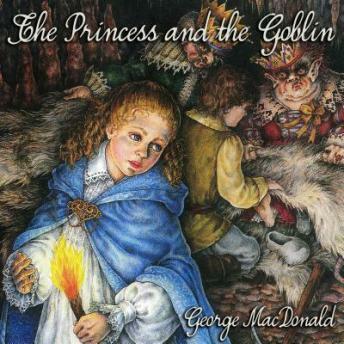 The Princess and the Goblin is the story of Princess Irene and her friend Curdie, who come face to face with the dreaded mountain goblins. This children’s fantasy novel was originally published in 1872. It uses subtle layers of symbolism to tell a story of courage and honor.